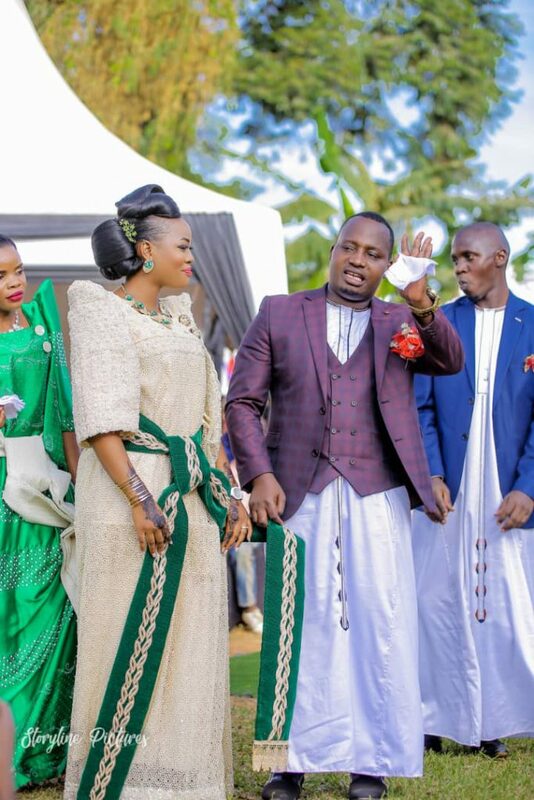 WAKISO – PML Daily‘s administrator Ms. Ritah Sheenah Kawedde went off the marriage shelf last weekend on Saturday, March 30. 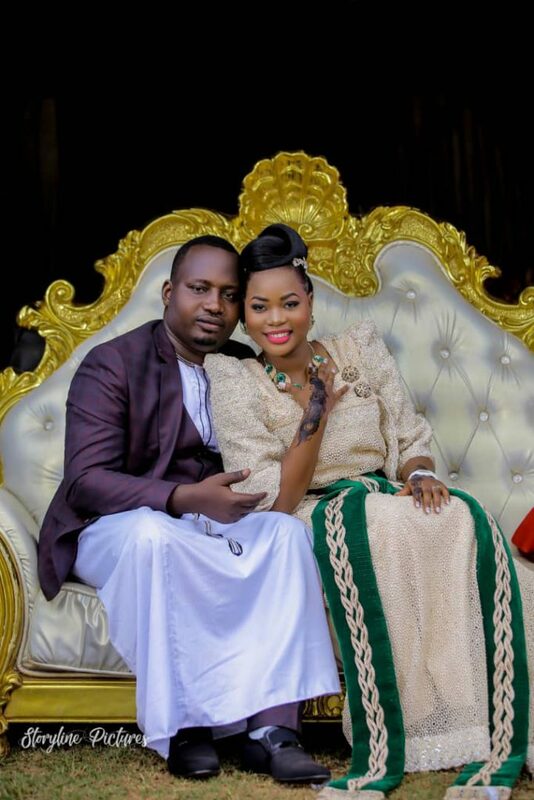 Ms. Kawedde went into the arms of her long-time boyfriend Mr. Micheal Ngonde at their home in Kansangati, Nangabo, Wakiso District. 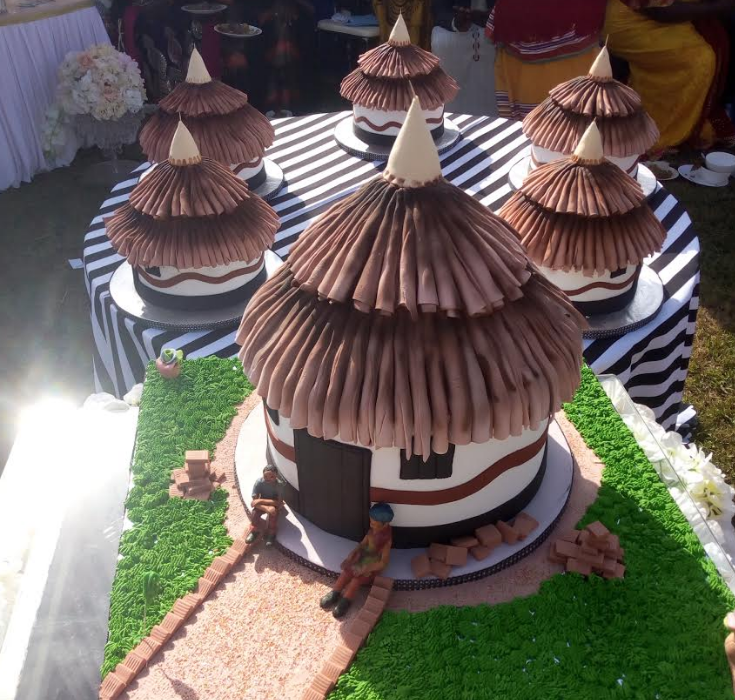 The colorful introduction ceremony attracted guests from both sides of their families who were treated to sumptuous traditional meals such as luwombo rare on many occasions. 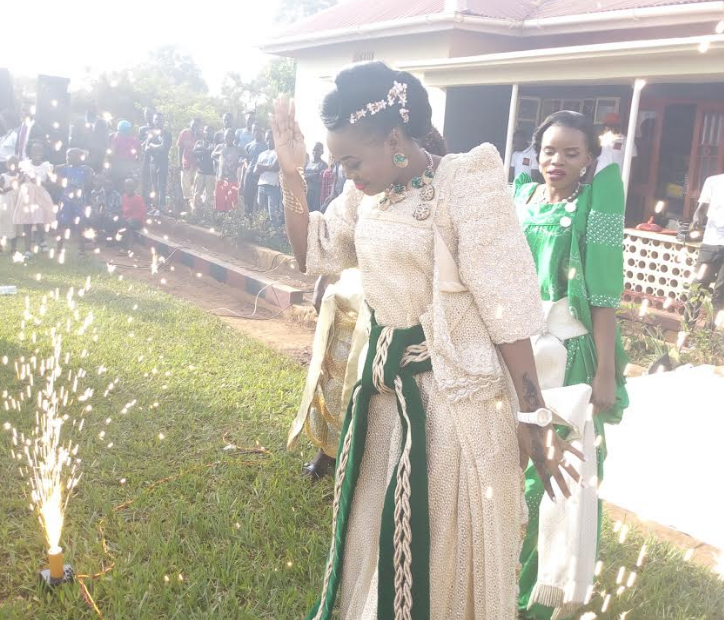 There were performances from traditional dancers that entertained the guests alongside Uganda’s songbird Chosen Becky of ‘Bankuza’ fame who graced the occasion with a catalog of her bangers. 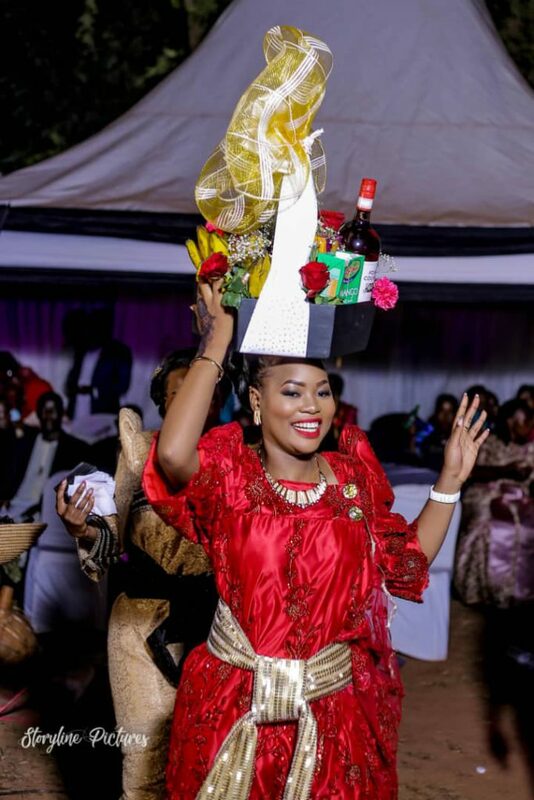 The guests were swept off their feet.